The purpose of this blog is to document arts and sciences (A&S) works by The Honourable Baroness Ceara Shionnach of Burbage House; a member of the Kingdom of Lochac (the Australia/New Zealand chapter of the Society for Creative Anachronism). Ceara at Lochac’s November Crown 2012. 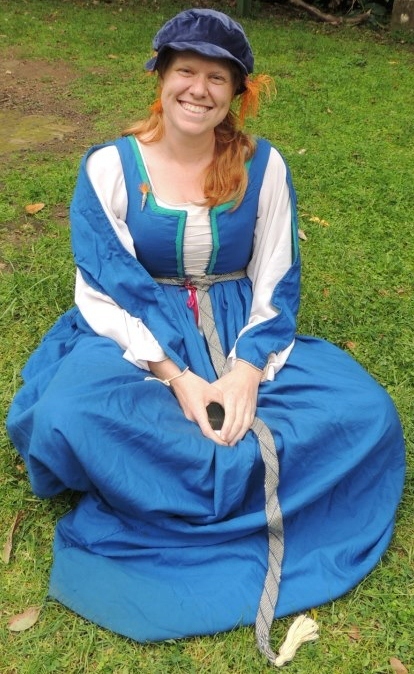 My newest project update is my stripey 16th c Italian silk dress that I made to wear at Lochac’s May Crown Tournament 2015 in the Barony of Ildhafn. I also keep an update of my projects on Pinterest. 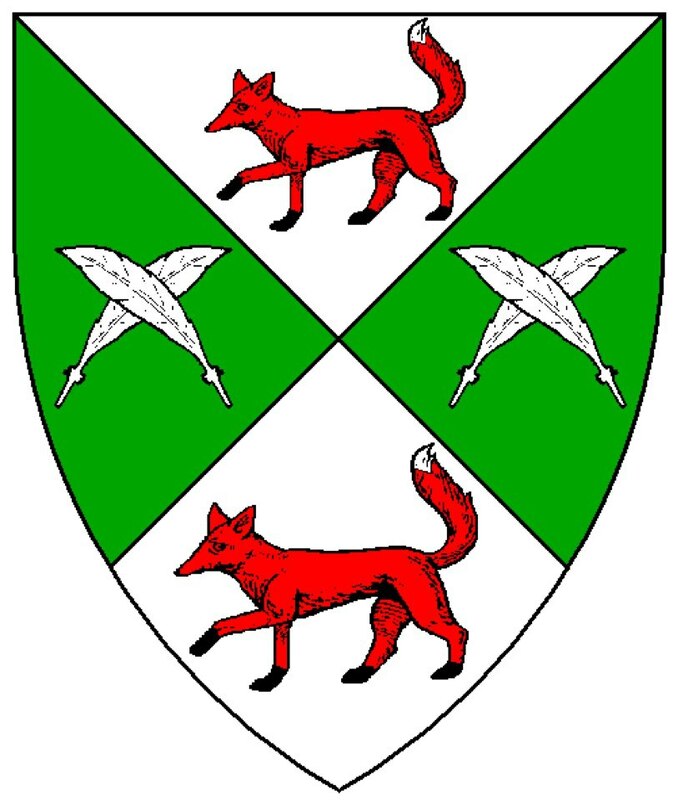 I’m apprenticed to Mistress Countess Mathilde Adycote of Mynheniot and hail from the Barony of Politarchopolis.